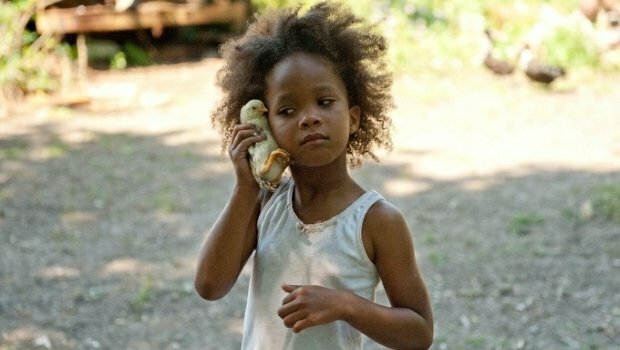 As the youngest person ever to secure a Best Actress nomination, the future looks bright for Quvenzhane Walli, star of 2012’s Beasts of the Southern Wild. She already has a role in Steve McQueen’s upcoming Twelve Years A Slave and now, she’s being eyed for the lead role in the Annie remake. After losing Willow Smith, the upcoming Will Gluck-directed film needs to find a star and the studio is looking at Walli to lead. Set to be produced by Will Smith and Jay-Z (we know, that’s quite the duo), and drawing inspiration from the Broadway musical and the original comic strips, the Annie remake has a lot of people curious, myself included. I’m eager to see the direction they’re taking with it and just how it will turn out. If Walli does indeed end up starring though, we could be in for a real treat. The young actress was discovered by Beasts of the Southern Wild director Benh Zeitlin and is certainly an extremely talented individual. Though I didn’t love Beasts as a whole, there’s no denying the power of Walli’s performance and the sheer amount of confidence and talent she has, which is astonishing since she is only 9 years old. Now, keep in mind, Walli isn’t confirmed for the role just yet, but EW, who broke the story, does say that she is being considered for it. And given her recent breakout and Oscar nom, I can easily see the studio going with her for the role. She’s an inspired choice and I’d love to see her show up in the film. Annie is set to start production later this year for a 2014 release. As we wait to hear who will take the lead role, let us know in the comments who your choice is. Do you want to see Quvenzhane Walli play the part? Or do you have someone else in mind? Let us know.